Century 21 Sweyer has been helping people with their housing needs for over 30 years now. Our agents work together for their community and the military. We offer the highest level of relocation service available in the area today! 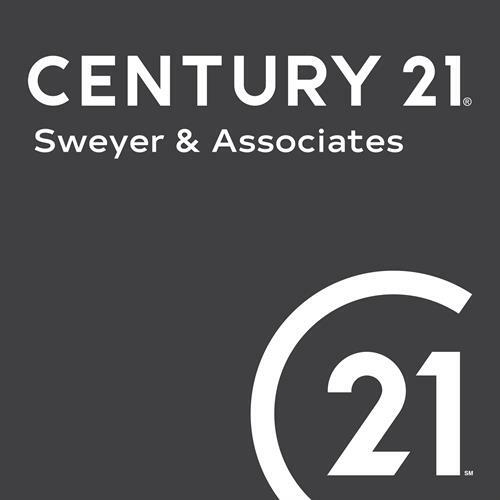 Century 21 Sweyer has expanded our expertise with a commercial division and encourages development in our communities. Century 21 Sweyer continues to grow with the ever changing market by staying abreast of the latest trends and technology!